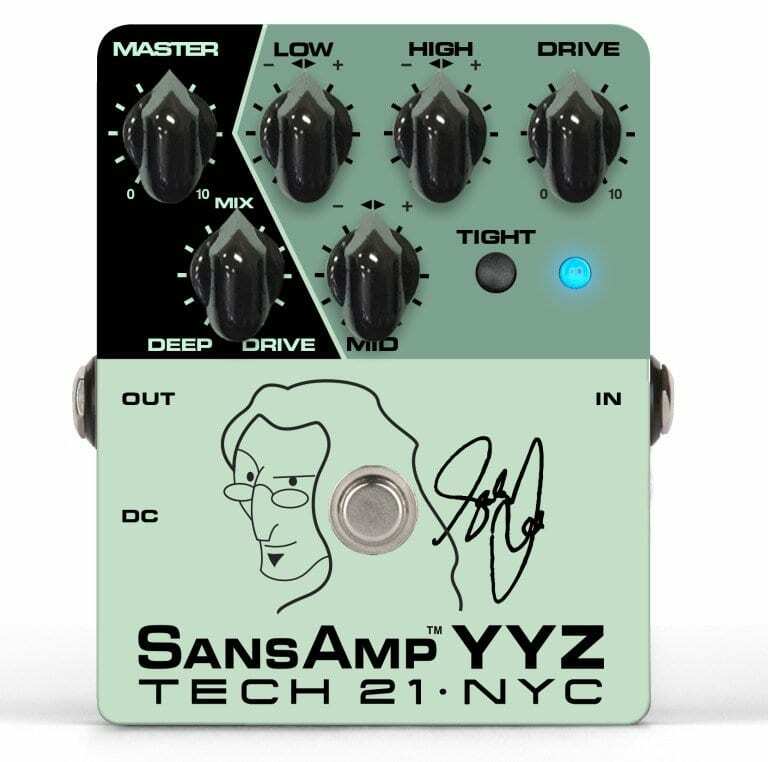 The Tech21 SansAmp YYZ is another product of the collaboration between Tech21 and Canadian bass legend and Rush frontman Geddy Lee. 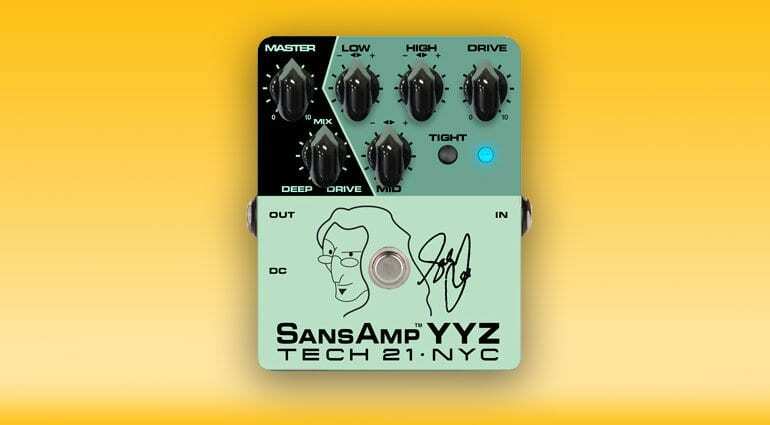 Geddy Lee had already helped SansAmp develop the GED-2112, his signature SansAmp. It managed to squeeze a lot of equipment into one compact rack mount unit. 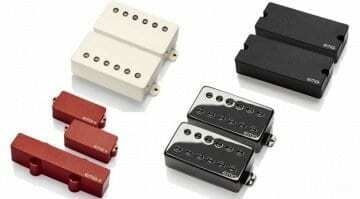 But the team decided to set itself the challenge of making the whole thing even smaller and mounting a rack mount amp into a pedal enclosure. The result is the new SansAmp YYZ, which Tech 21 says is a portable alternative to the rack version of the bass amp. According to its New York-based manufacturer, the SansAmp YYZ offers the core Geddy Lee sound as well as tones for many other playing styles. It has a fully analogue architecture and also enables direct recording. In a live scenario, the Tech21 SansAmp YYZ can be used via a power amp and speakers or as a direct input into a mixer. 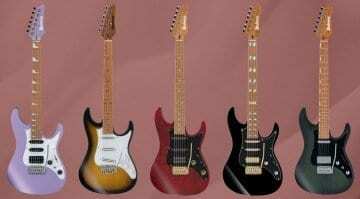 It can also add more options to an existing amp system, adding potentially adding flexibility for bass players. Tech21 Geddy Lee SansAmp YYZ – A whole rack squeezed into a pedal! Mix Control determines the amount of clean or dirty tube amp sounds. The Tight button adds “definition” when playing clean. 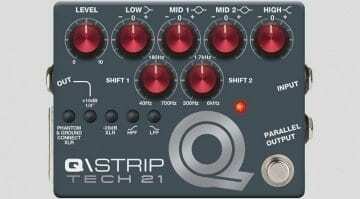 If you’re pumping out distorted sounds, Tech21 says it’ll make your tones crisper. Drive regulates Gain and Overdrive, mimicing the behaviour of a tube amp being driven harder. Add to that an active 3-band EQ and a Master Volume. The Tech21 SansAmp YYZ is powered by either a 9-Volt battery or external power supply. If you like the sound of Geddy Lee – and some of the best bass players on the planet do – and you’re looking for a portable bass amp solution, you should take a closer look at the Tech21 SansAmp YYZ. There’s a brief description on the Tech21 webeite, but no demo sounds or video yet, but we should see more material on this little box of tricks soon. 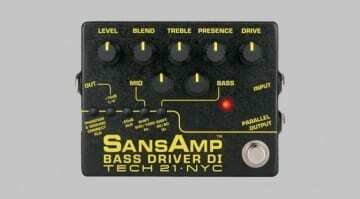 Tech 21 SansAmp Bass Driver DI V2 – More low, more now?